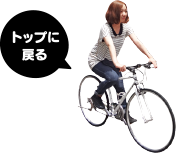 Rest facilities, free energy drink, bicycle maintenance. Test drives OK.
You are most welcome to our showroom because the president himself is a cyclist!! !